Important Information: Orders are open for the 2019-2020 school year. The MicroFridge unit contains the ONLY allowed microwave for use in the residence halls. 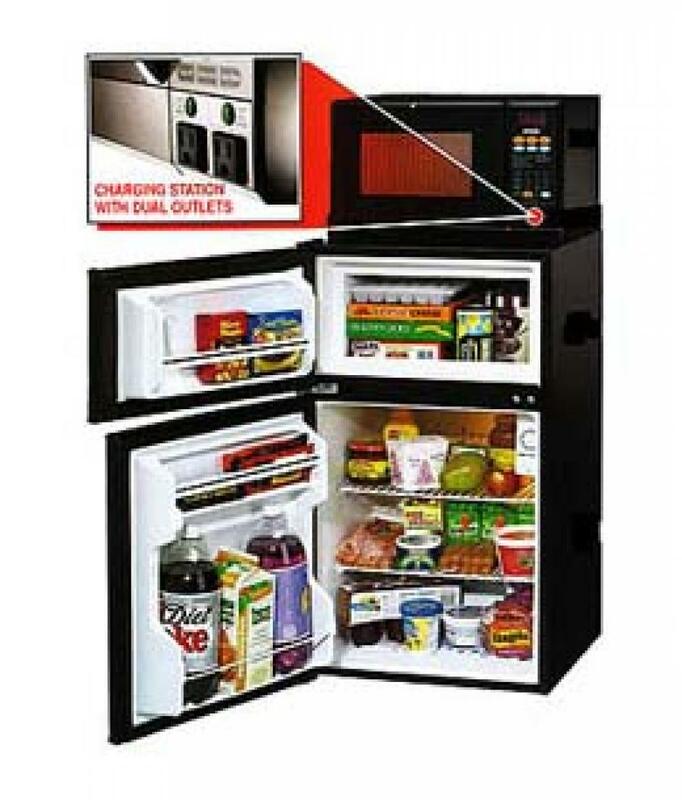 All brand new purchased MicroFridge's have the following features as part of the unit on the microwave: A smoke sensor that automatically shuts off the microwave upon any detection of smoke. Also, a charging station on the front of the microwave containing 2 USB ports and 1 traditional outlet.